This workshop aims at tapping into the potential of live repositories such as the ones resulting from data streams in the context of the Internet of Things applications. Application domains such as Smart Cities, or Sea and Environmental Monitoring, produce a continuously growing wealth of data, which may be valuable for different scientific domains. The workshop focuses on demonstrating a set of standards and good practices used in the Internet of Things and discussing how they can be used to leverage F.A.I.R. evidence-based Science. Implementations based on standards, such as the OGC Sensor Observation Service or the OGC SensorThings API, and well established open frameworks, such as the FIWARE, will be demonstrated. Participants will be given the opportunity to try out such tools and take part in moderated panels. 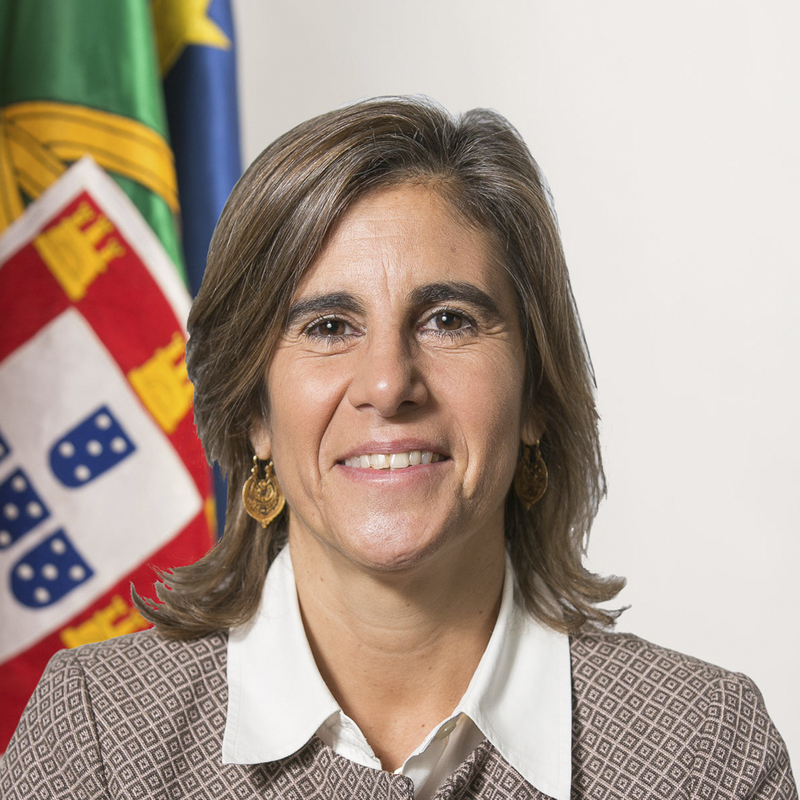 Professor Maria Fernanda Rollo, the Secretary of State for Science, Technology and Higher Education, has kindly accepted to be the Patron of TPDL 2018. 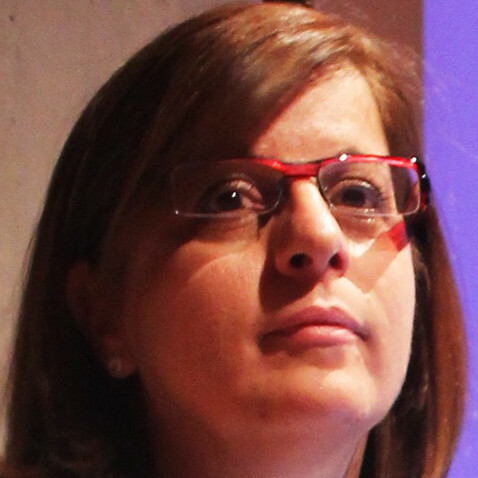 Professor Maria Fernanda Rollo is a researcher in Contemporary History, with a vast contribution to Digital Humanities. Her work as a Secretary of State is actively promoting all aspects of Open Knowledge and Open Science. Medha Devare is Senior Research Fellow with the International Food Policy Research Institute (IFPRI) and leads its Big Data Platform efforts to organize data across the CGIAR System’s 15 Centers. She has led CGIAR food security projects in South Asia, and its Open Access/Open Data Initiative. 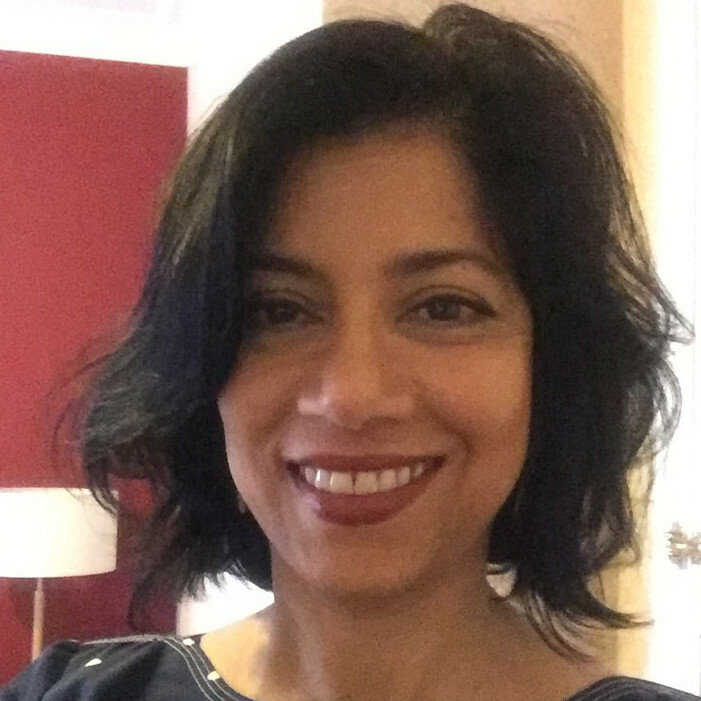 Medha also has expertise in data management and semantic web tools; while at Cornell University she was instrumental in the development of VIVO, a semantic web application for representing scholarship. Natalia Manola is a research associate in the University of Athens, Department of Informatics and Telecommunications and the “Athena” Technology and Innovation Research Center. She has served as the managing director of OpenAIRE and OpenMinTeD and is currently a member of EC’s Open Science Policy Platform. Her research interests include e-Infrastructure development and management, scientific data management, data curation and validation, text and data mining, complex data visualization, and research analytics. 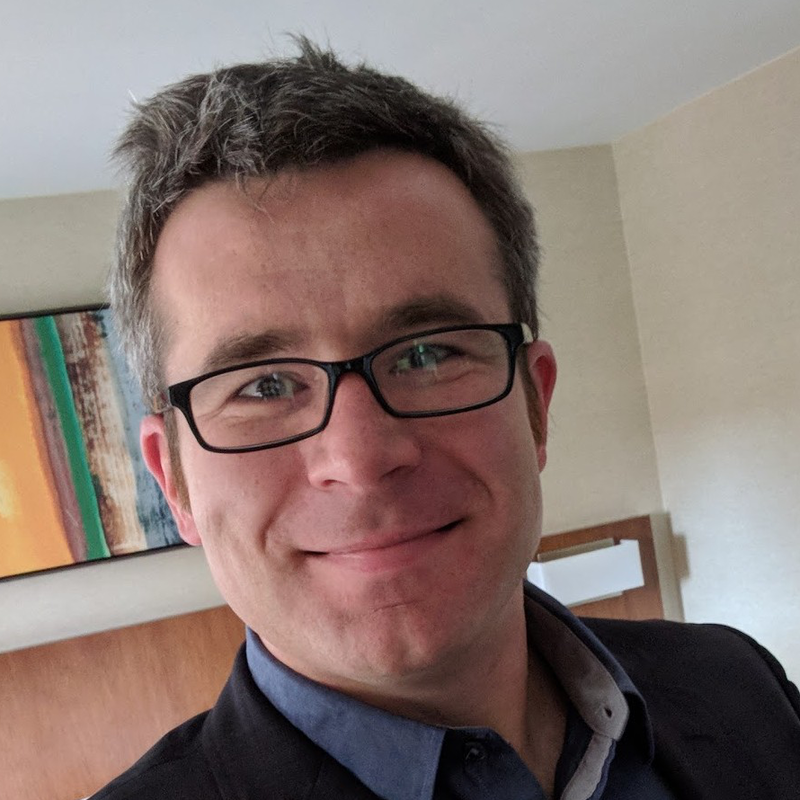 Herbert Van de Sompel is an Information Scientist at the Los Alamos National Laboratory. 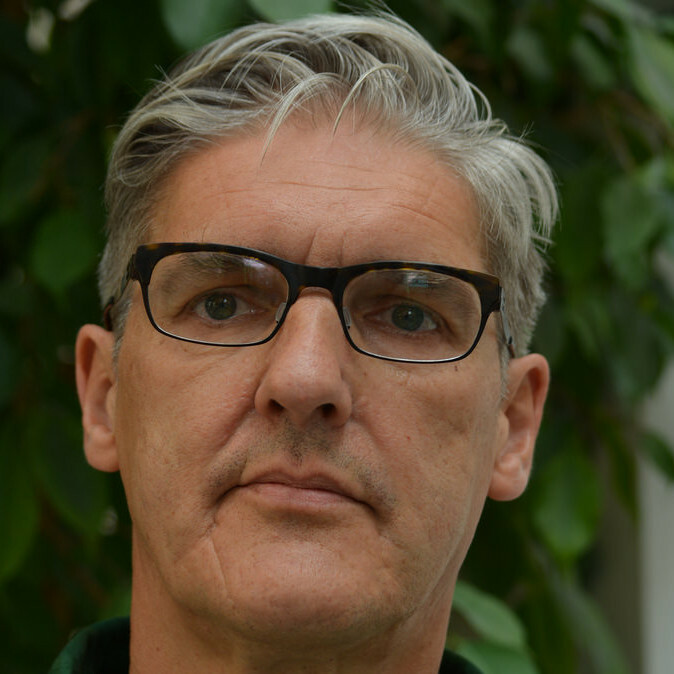 Herbert has played a major role in creating the Open Archives Initiative Protocol for Metadata Harvesting, the Open Archives Initiative Object Reuse & Exchange specifications, the OpenURL Framework for Context-Sensitive Services, the SFX linking server, the bX scholarly recommender service, info URI, Web Annotation, ResourceSync, Memento "time travel for the Web", Robust Links, and Signposting the Scholarly Web.